The Documented Life 2015. I stuck with this through the first part of 2014, but I'm back with renewed enthusiasm for the project. In order to make sure I stick with it, I've started a monthly Mixed Media Club at my library so that we can support and encourage each other...and probably get into more "art" trouble! 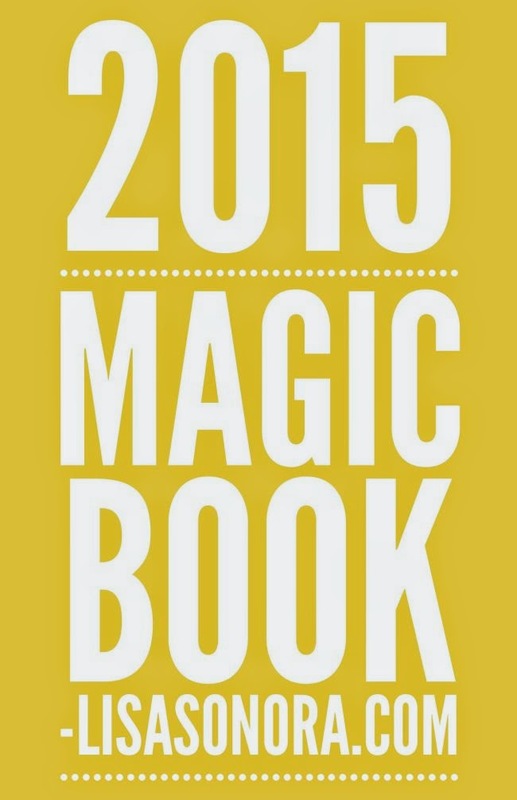 Magic Book 2015. I love the work that Lisa Sonora does. 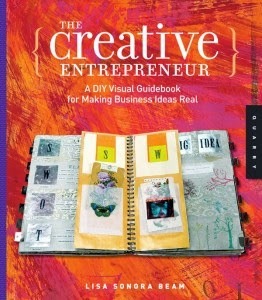 The Creative Entrepreneur: A DIY Visual Guidebook for Making Business Ideas Real is one of my favorite books...great ideas for furthering your business goals, personally or professionally. Talk about down-sizing and simplifying!! So many things about this book make so much sense. 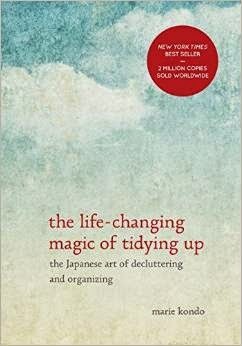 One of my friends just finished tidying up her clothing...exactly the same way as described in the book and she is overjoyed! I'm almost ready to take the plunge.